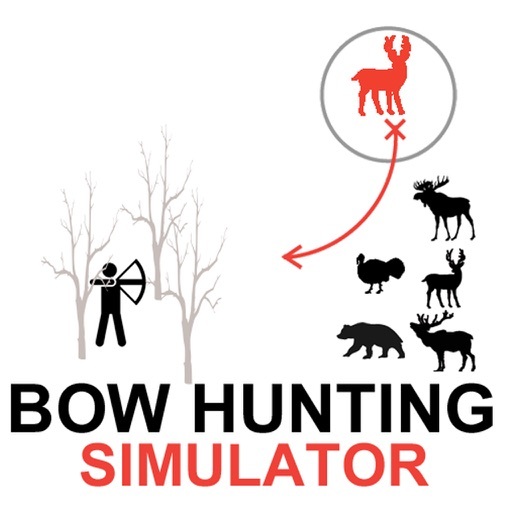 Bow Hunting Simulator the Outdoor Archery Hunting Simulator by GuideHunting L. L. C.
Are you a archery hunter who loves to hunt for Whitetail Deer, Elk, Moose, Turkey, Bear, Mountain Lions, Bobcats and Wild Boars? 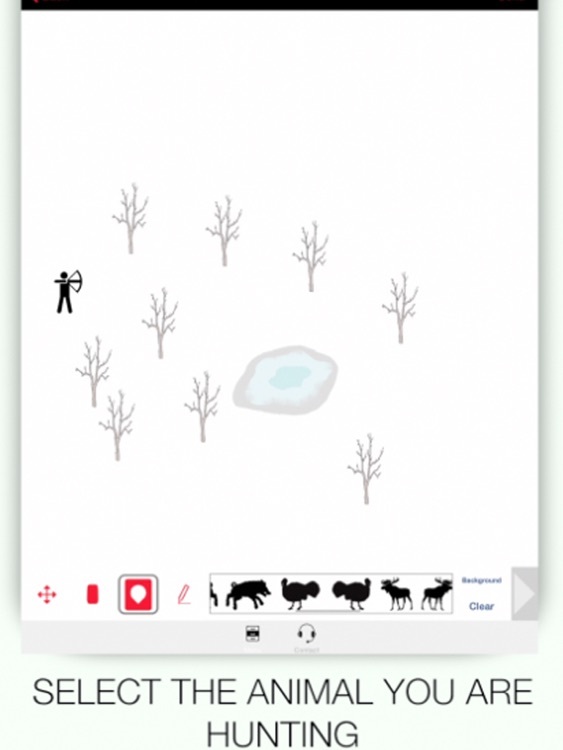 This archery hunting simulator app allows you to plan your archery hunts on your favorite hunting spots. 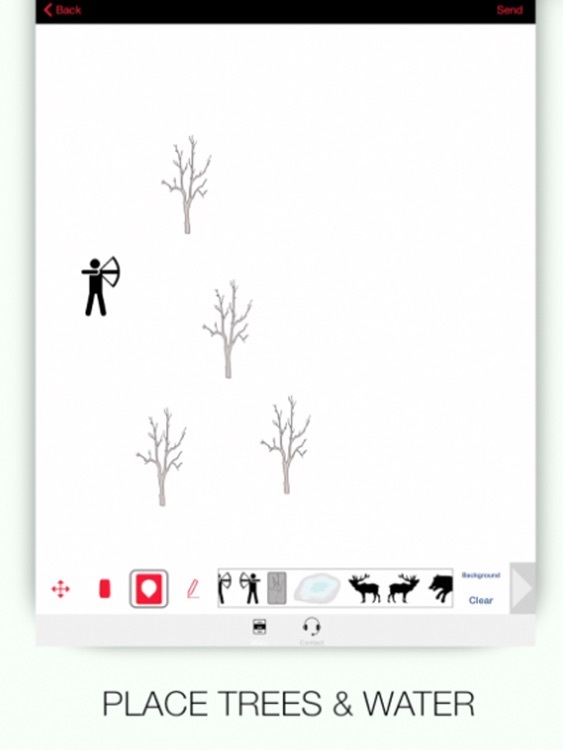 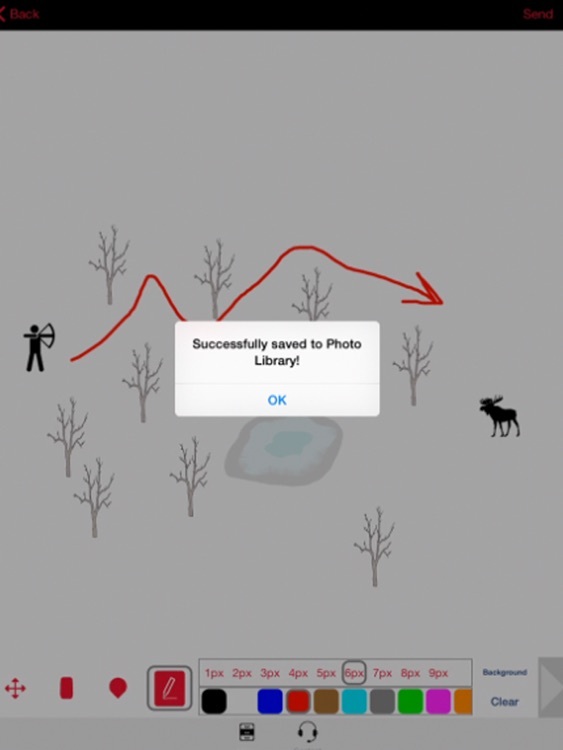 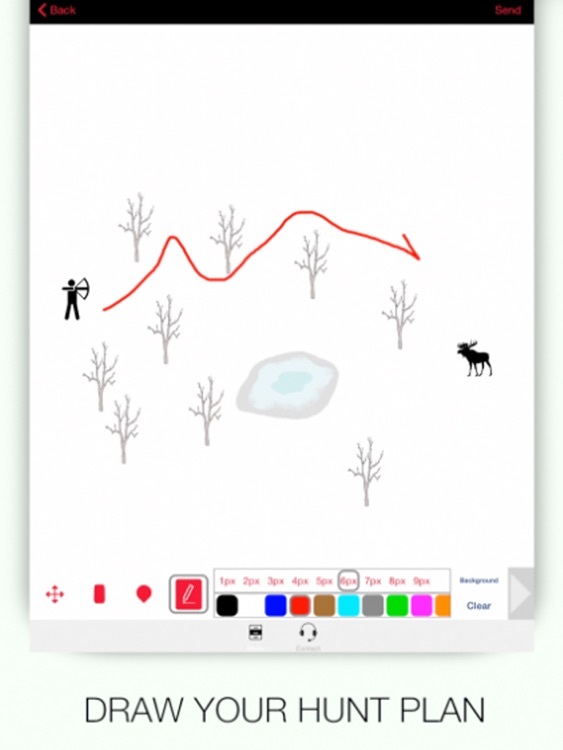 This is the perfect app for planning an effective archery hunting trip. 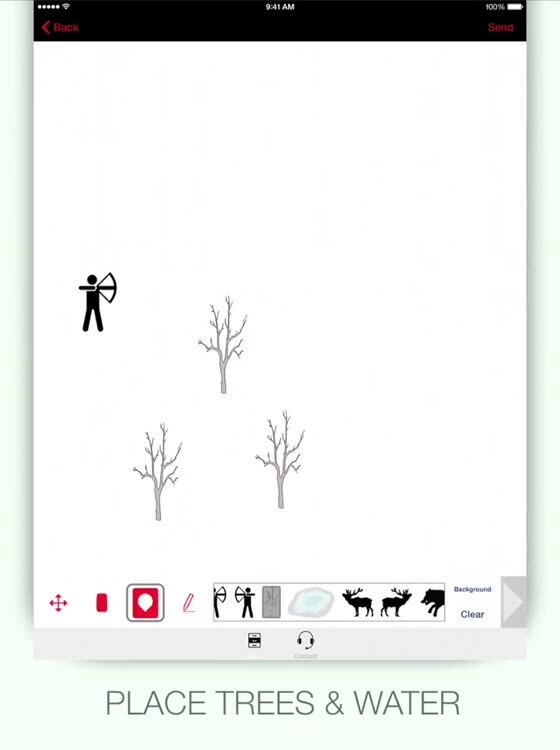 The archery hunt planner app allows you to build, create and experiment with bow hunting strategies in advance of your bow hunting trip. 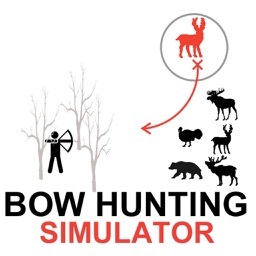 This app also pairs well with our big game hunting calls and big game calls app. 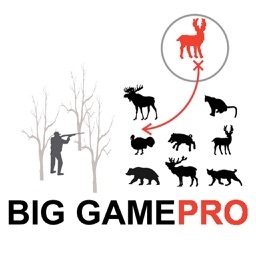 Check out the link within this app to download the big game hunting calls app or search “big game calls” in the app store. 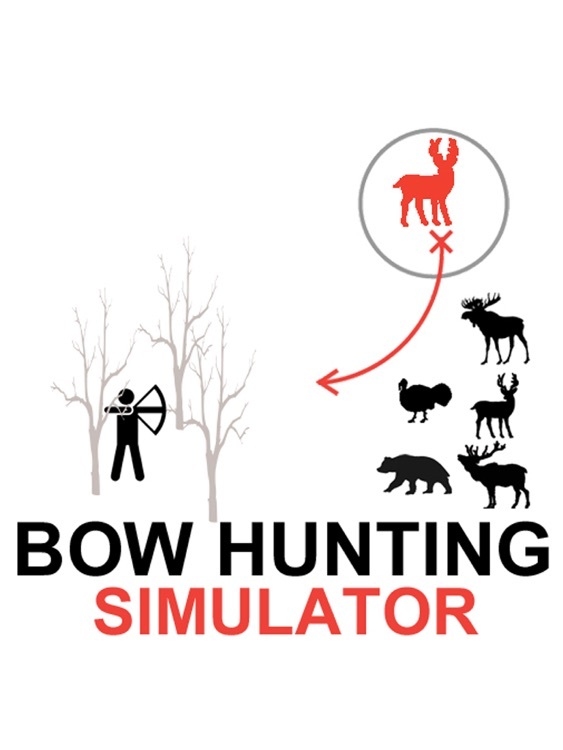 Download the Bow Hunting Simulator App and start planning for your next bow hunting trip today!